This year, 92% of our annual survey respondents answered that they have a formal compliance program in place. That’s up 8% from just two years ago, and it’s a trend that I find incredibly encouraging. 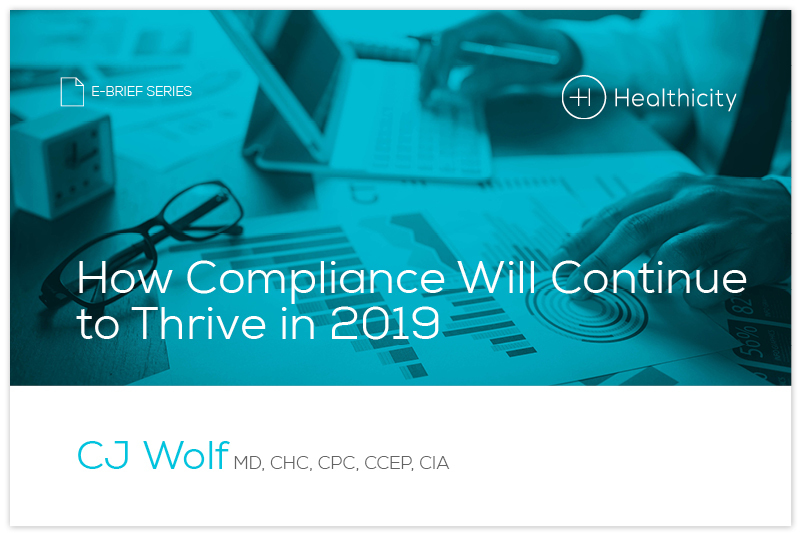 Compliance departments seem to be coming out from under the shadow of other departments and making their presence felt across healthcare organizations of all stripes. They’re getting better funded, they’re employing more people, and they’re becoming technically sophisticated. As a lifelong compliance devotee, I couldn’t be happier.